How to build a marketplace website like Amazon with Magento 2 ? What is Online Marketplace Websites Model? Online marketplace model is basically an e-commerce website where we got knowledge about different brand product and inventory which is offered by a number of parties known as third parties. All transaction are operated by the dealer and then delivered by the wholesalers and retailers. These websites collect products from a number of manufacturer and suppliers, which have a wide range of products with an affordable price and shipment across major cities. There are two types of marketplace website. One that sells single product specifically while on another hand the websites that offer almost everything that a customer needs like Amazon, eBay, and Esty. This model provides a cost-effective solution that helps to construct an online presence and includes a wide range of products with different discounts to enhance the sale volume. 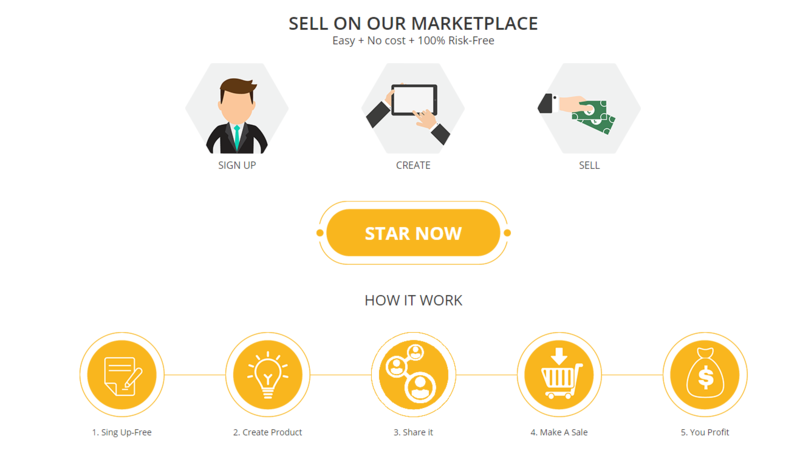 Benefits of marketplace model include enormous selling opportunities to merchants. This platform is reliable and is designed to avoid frauds and cheats, they ensure safety for the seller. Pricing is quite low as compared to other online stores due to the low number of brokers and marketing agents. In fact, selling products on the own online store will cost higher and revenue will below and these marketplace websites provide opportunities to the seller to generate high profit. It includes the support of web template system that increases different similar-looking web pages and it customizes the theme. 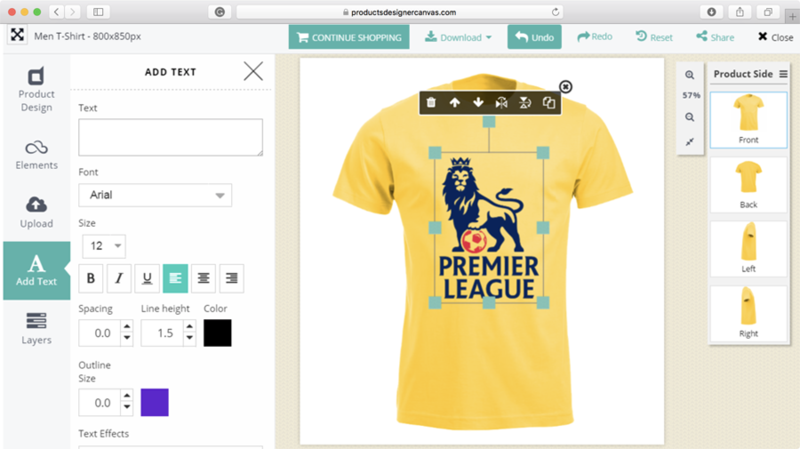 It offers basic theme which set up an e-commerce website. The theme is designed for pages to customize them by editing or adding the PHP, HTML, and CSS. 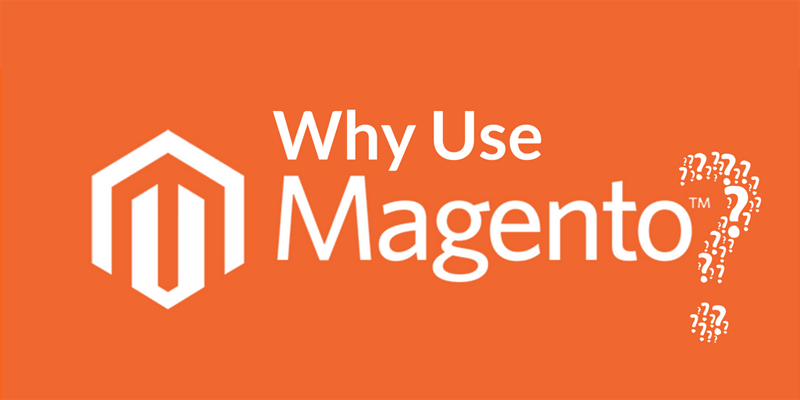 MAGENTO developers created different Magento plugins that exaggerate its functions. - Open & flexible design consist on new-generation architecture. 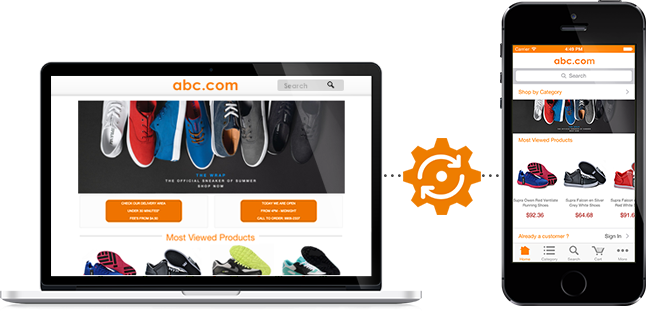 - Engaging shopping platform with custom and smooth customer experience across any device. 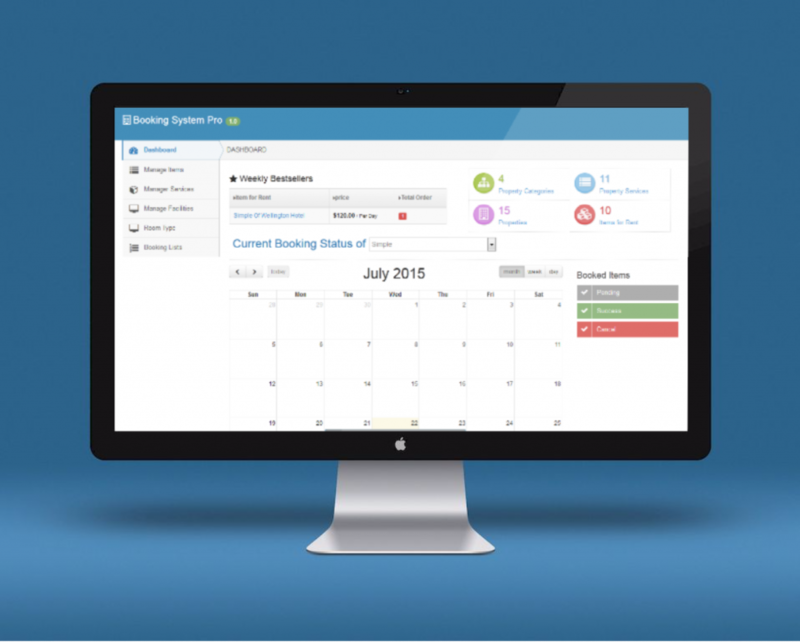 - Boost business agility and efficiency that help for fast-growing vendor network. - Boost page speed, performance and conversion rate by using enterprise-grade scalability feature. - Ensure payment security with major payment methods including PayPal, Braintree and other major money brokers. - Easy to maintain and update with a number of modular architecture features. - Combine few domain names into one control panel to manage them from a single panel. - Reduce Issues of table locking with improved page caching. Magebay Marketplace Extension will transform your Magento website into Marketplace website with specific seller/ vendor product store and seller with view support and rating. It supports several add-ons which help you to create a seller dashboard, manage order and generate the overall sale volume in charts and graphs. It modules work super in the community and with a support of all languages and design. In this way, you can easily manage products, withdrawal & claim request. - Vendor can receive email notifications for comments and reviews last but not least each seller has their public profile page with the collection of products, logo, product descriptions etc. How to build a marketplace website with Magento 2? - Buy a domain that will mostly available in $12 if you can buy at Site Ground. - Buy a Hosting package up to $7.95/month. - Download Magento Software easily through the internet. 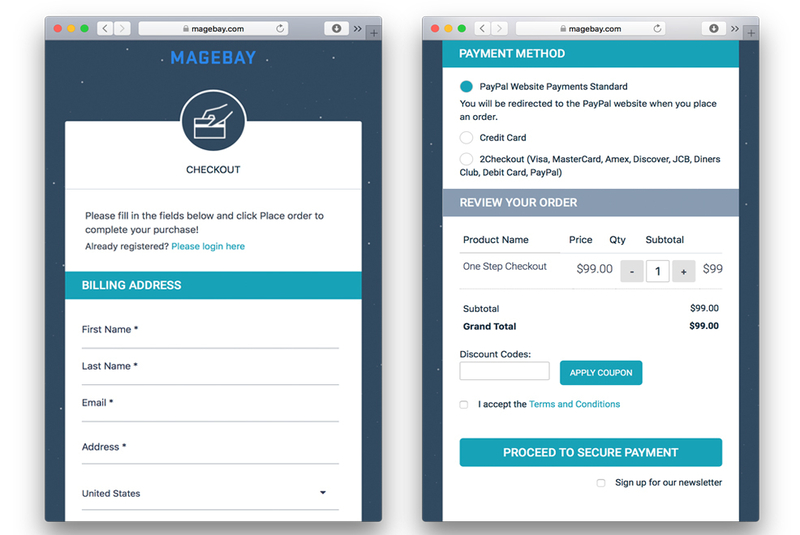 - Magebay multi-vendor marketplace extension rates will cost you around $299->$999. Standard, professional, and enterprise editions are available. - Magebay provide free installation service and you get an attractive marketplace after setup Magento 2 as well as multi-vendor marketplace extension. How to Magento Marketplace Working with Magento 2 ? - Let's see the video now! Don't hesitate to comment below or Email Us if you have any questions about this article. What is The Best Platform to Build a Marketplace Website like Amazon?